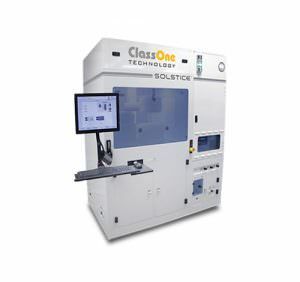 The S8 is the smart, affordable step up from wet bench to high-performance plating automation. It can dramatically increase throughput while boosting quality, uniformity, reliability and ROI for a broad range of processes. 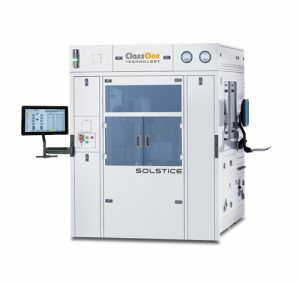 For some users, the S4 can provide an even lower-cost entry point into mid-level automated plating production. This tool still provides many S8 capabilities, but with fewer chambers, for a smaller footprint and lower cost. 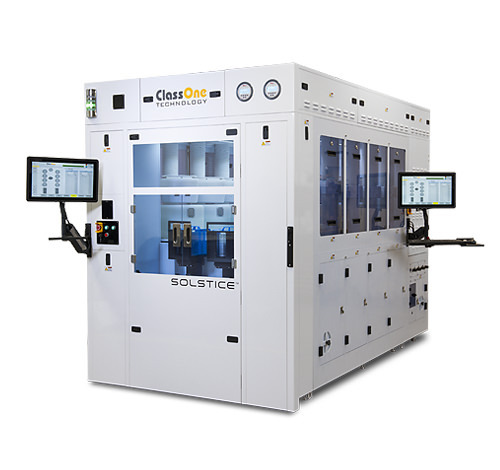 With manual wafer load and unload, the Solstice LT provides for easy, high-performance process development. It features automated recipe execution and the same chambers and controls as the Model S8, enabling easy scaling. 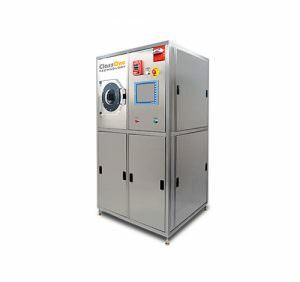 Utilizing Deluge technology, these next-generation batch-processing SSTs deliver a continuous, uniform cascade of solvent or rinse water without using spray nozzles, which dramatically enhances process performance. 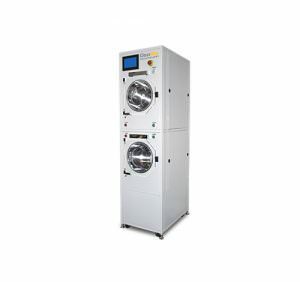 These easy-to-use, front-loading SRDs efficiently and rapidly remove residual chemicals after wet processing and dry the substrates completely without leaving water spots.